Most 5th birthday parties involve cupcakes, clowns and snotty noses. But Number 90’s 5th Birthday Party is set to be an entirely grown up affair. The four day festivities, which take place from the 4th-7th April, will include DJ sets from the likes of Tom Trago and Phonica Records, delicious food and inventive cocktails. The best part? It’s free to go. 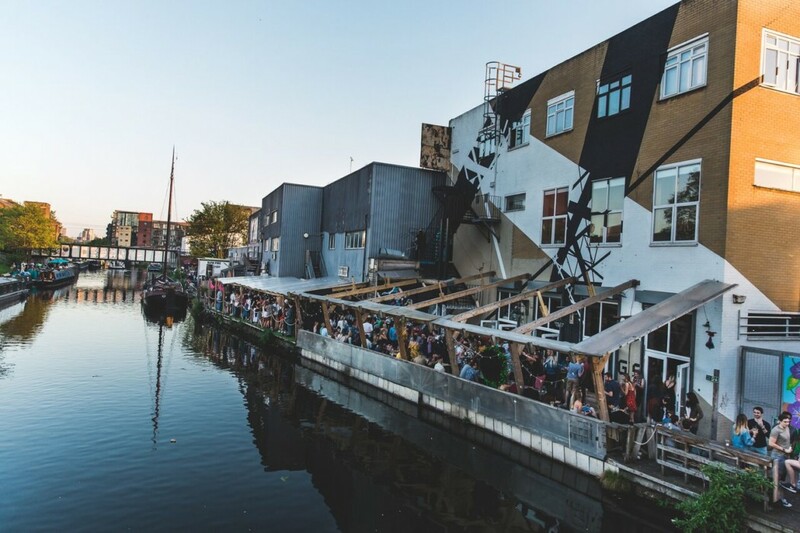 Located in Hackney Wick, the stunning canal-side venue will shine a spotlight on music created, curated and appreciated by local artists and beyond. And encouraging party-lovers to start their weekends early, the doors will swing open on the Thursday with DJ sets from Stranger Than Paradise Records to set the scene. On Friday night, expect to experience sonic sorcery from Dutch DJ and producer Tom Trago, a familiar face who has graced the stages of Dekmantel and has a number of Boiler Room sets under his belt. 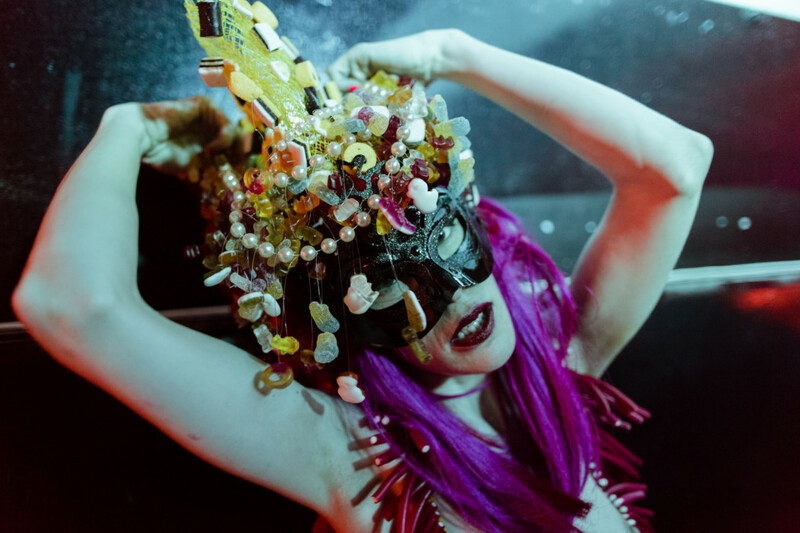 Joining Trago on Friday will be Fabric’s brand new resident DJ Anna Wall and the all-female London-based collective SISU who will step up to deliver bangers well into the early hours. With the celebrations winding down on Sunday, Number 90 will be offering Sunday roasts to satisfy party-goers’ appetites, with a funky feel-good soundtrack provided by Tropical Disco Records and more. The party will even spill out onto the scenic canal side, weather-permitting. 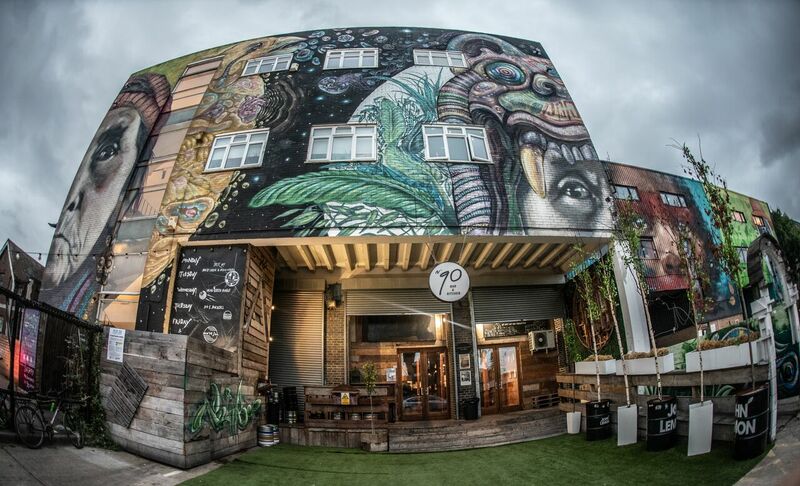 Celebrating the creative, hardworking and mutually supportive hub the venue has created in this unique canal-side spot, Number 90’s birthday weekender also serves as a thank you to all of its supporters, friends and neighbours.